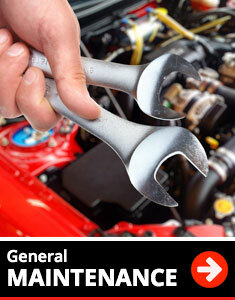 Keep your car running properly with a tune-up & oil change from Sher’s Auto. 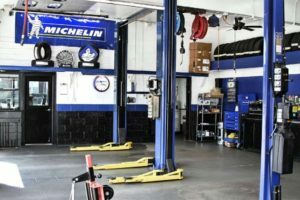 What makes us the right choice to service your vehicle? Personal Service and Attention. As an exclusive Mobil Autocare Center, we offer the full line of Mobil Oils and Lubricants, including Mobil 1, Mobil Super Synthetic and Mobil Special. Through developing new and advanced partnerships, Mobil remains ahead of both conventional and synthetic motor oils. These state-of-the-art lubricants for passenger vehicles offer fully-balanced formulations that ensure a high level of protection and performance. So, when the light comes on, schedule an appointment with Sher’s Auto for an oil change. 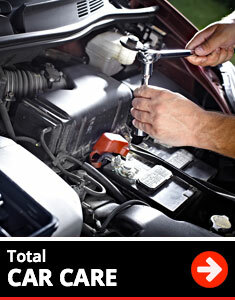 Ensure your car performs at its best with regular preventative maintenance. You’ll likely find that, afterward, your vehicle starts easier, runs smoother, is more efficient on the road, and offers better fuel economy. Sher’s Auto’s experienced technicians visually inspect all components and install new Original Equipment Manufacturer (OEM) parts. All work performed is based off the original car manufacturers specifications and customized to suit your own personal driving style and pattern. 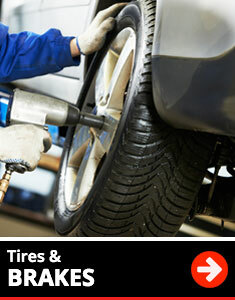 Trust in a team that’s familiar with your vehicle – a must for regular maintenance. Sher’s Auto takes pride in providing personalized recommendations based on your vehicle and driving habits. Have a question? Our team, including technicians, is ready to answer them at any time. For keeping your vehicle in good shape, be sure to schedule an appointment with Sher’s Auto. Contact our team today.